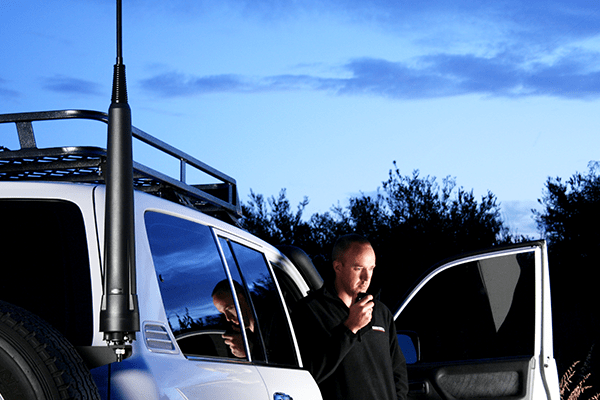 Static communication infrastructure, such as landlines, mobile phones, LMR networks and fibre infrastructure, are easily disrupted and susceptible to failure through natural and manmade disasters. In some remote areas, this infrastructure simply doesn’t exist. Organisations providing critical services need a form of communication that works without the need for any external supporting infrastructure. 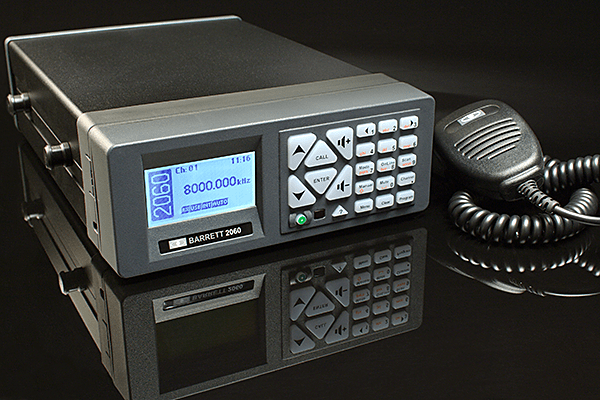 HF radio is an ideal solution, working as either a primary or emergency system for communication. 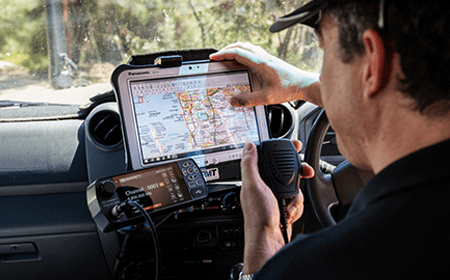 With an HF radio setup, organisations have everything they need in order to transmit voice, email, fax and data signals over long and short distances - a necessary capability in critical communications scenarios. 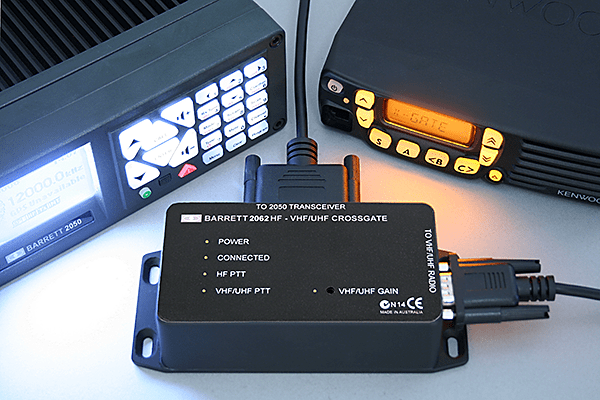 This versatile 125 Watt transceiver features advanced digital selective calling systems and can be customised to meet customer specifications. 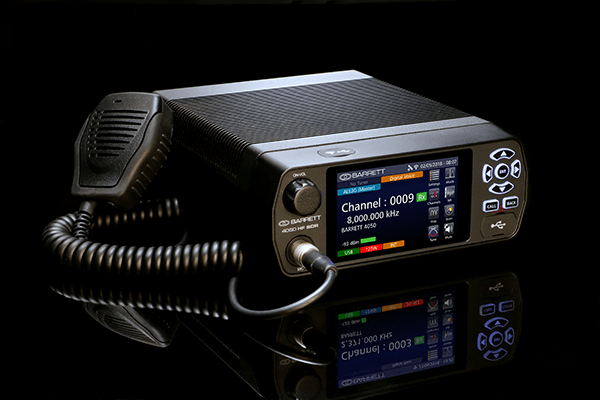 Addressing the need for more intuitive operation, the 4050 SDR has fully automatic HF link set up protocols enabling the user to make calls direct from an address book and has full iOS, Android and MS smart device interfacing so the user can operate the HF radio from their PC, tablet or smart device. 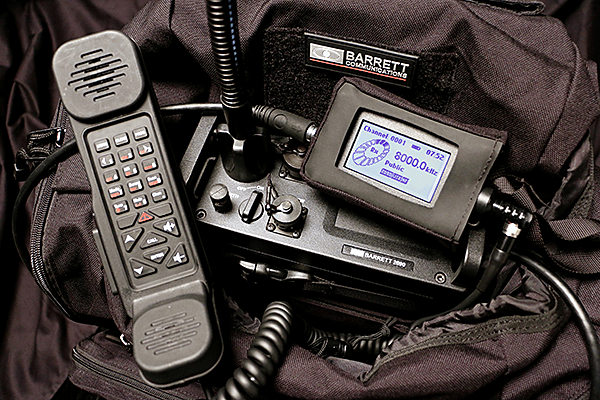 Features rapid tune time of less than 1.5 seconds and are designed specifically for use with the Barrett 2000 and 4000 transceiver series. It features solid-state design for added durability. 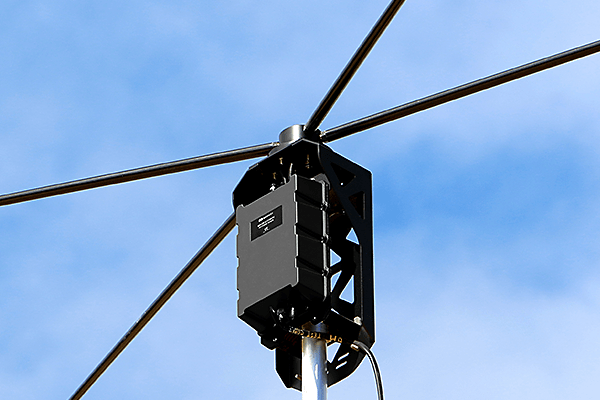 Featuring a rapid tuning time of less than 1.5 seconds in typical usage, the 2019 automatic tuning mobile HF antenna works well with the Barrett Communications 2000 series of transceivers. It features solid-state design for added durability. 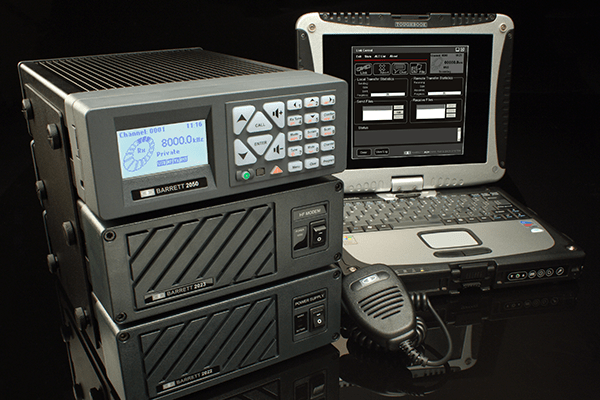 Bringing advanced broadcast capabilities to HF radio, the 2020 email systems enables email, fax and data transmission over HF radio waves. 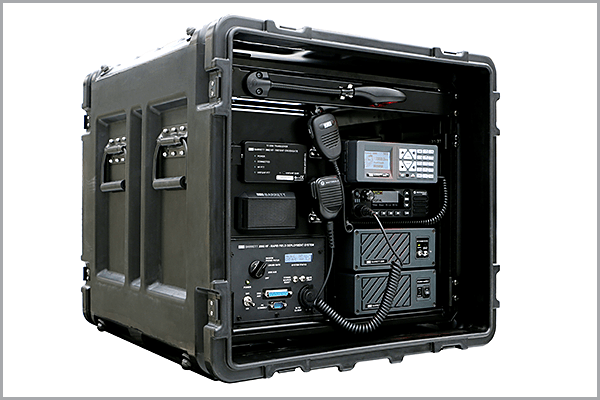 For improved interoperability, the 2062 HF-VHF/UHF crossgate enables the automatic rebroadcasting of communications between HF and VHF/UHF systems. 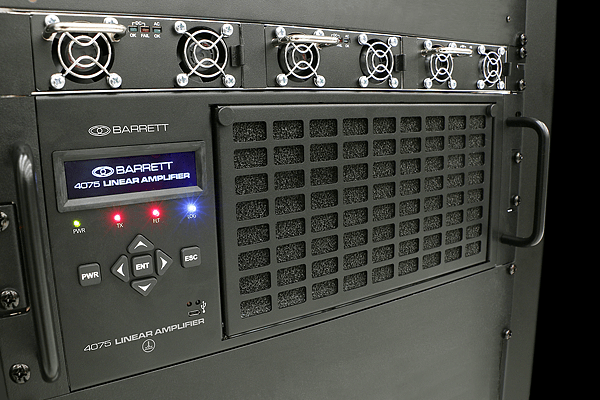 Available in 500-watt or 1-kilowatt configurations, this high-power transmitter provides the broadcasting power required for base station operations.